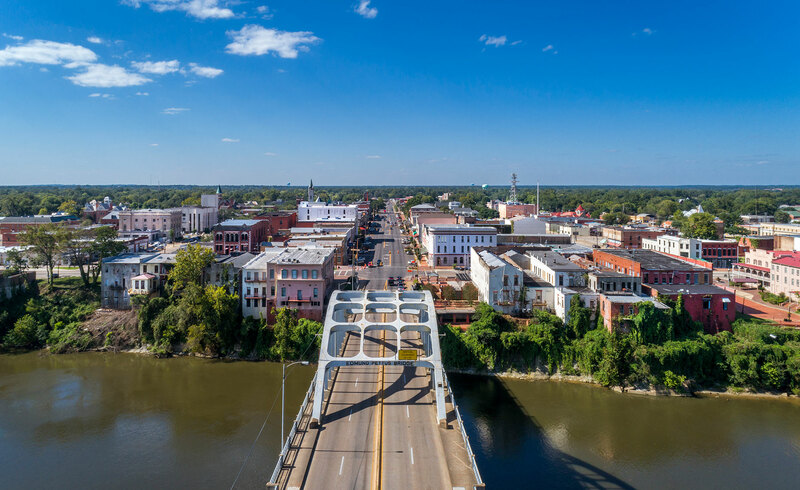 The Edmund Pettus Bridge, now a National Historic Landmark, was the site of the brutal Bloody Sunday beatings of civil rights marchers during the first march for voting rights. The televised attacks were seen all over the nation, prompting public support for the civil rights activists in Selma and for the voting rights campaign. After Bloody Sunday, protestors were granted the right to continue marching, and two more marches for voting rights followed.